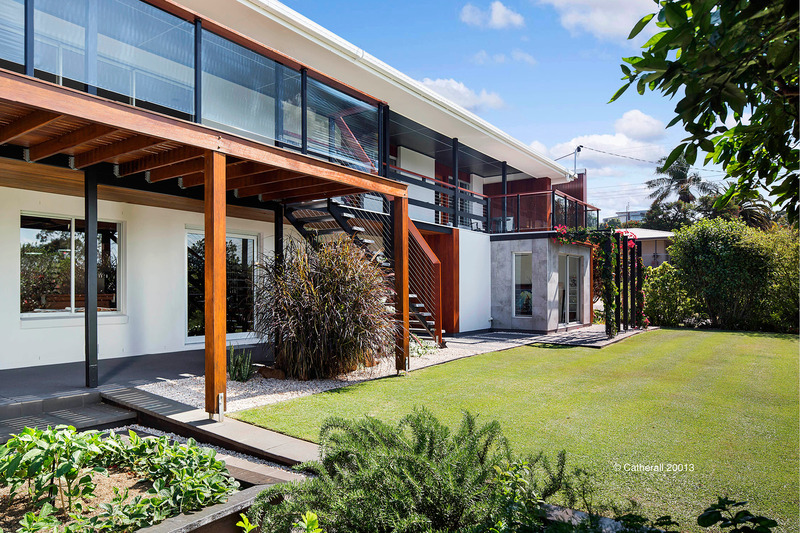 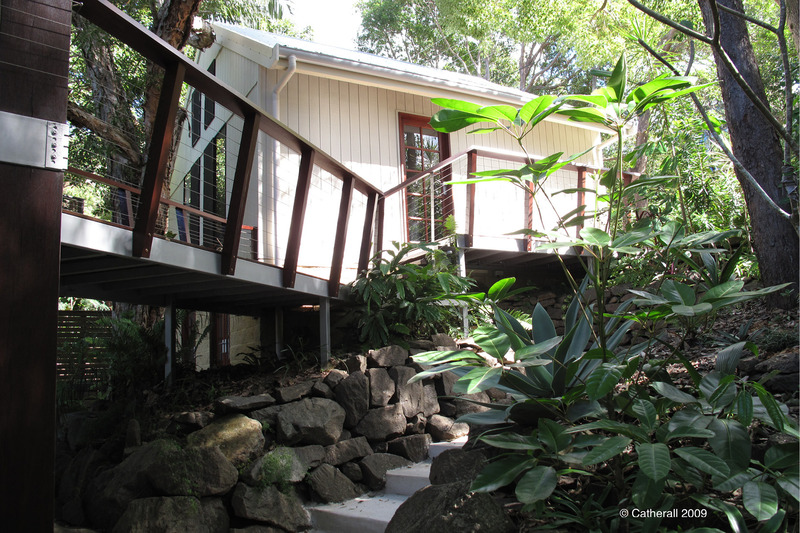 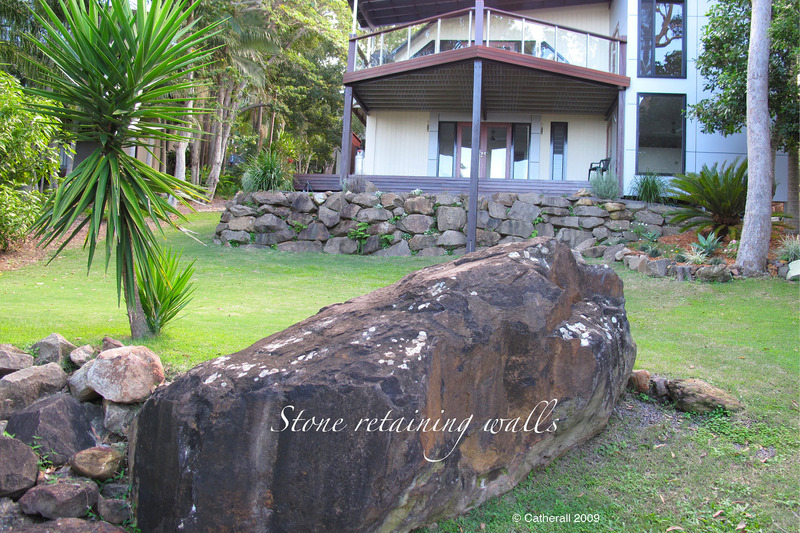 Landscape design enabling you to live amongst nature. 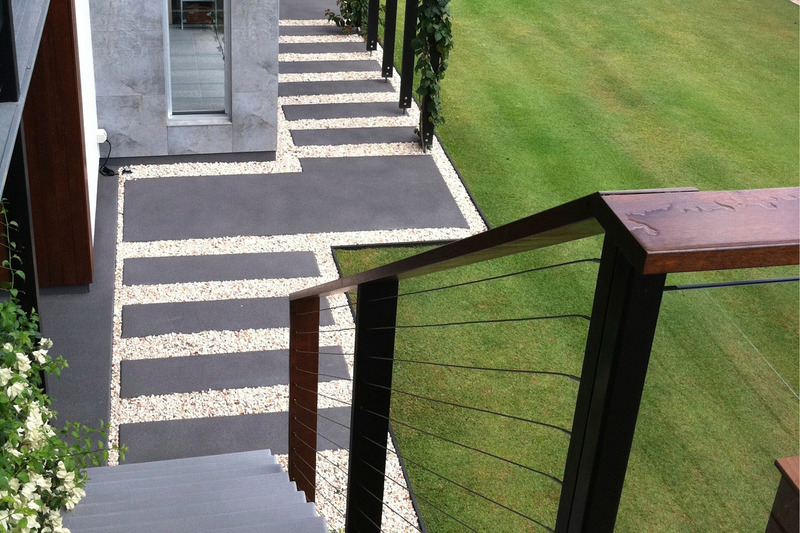 Landscape your new or existing home to create a striking contrast of colour. 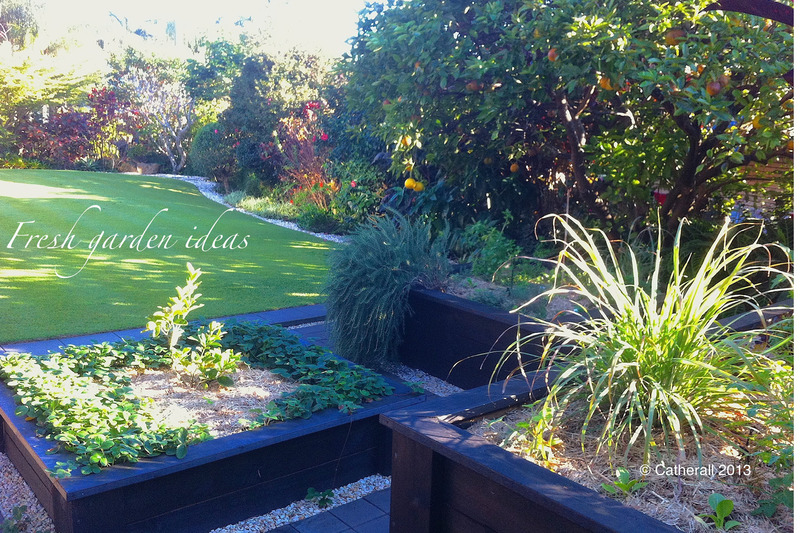 Raised garden beds make gardening easier. 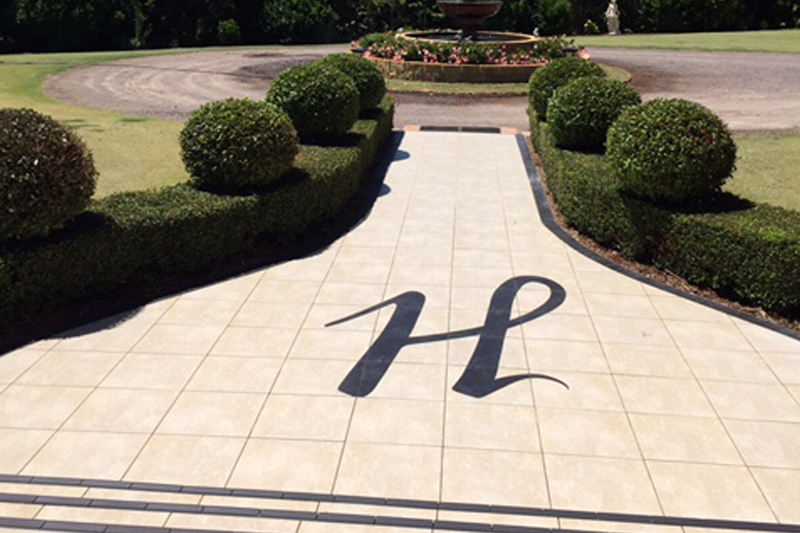 Add a custom feature to personalise your home. 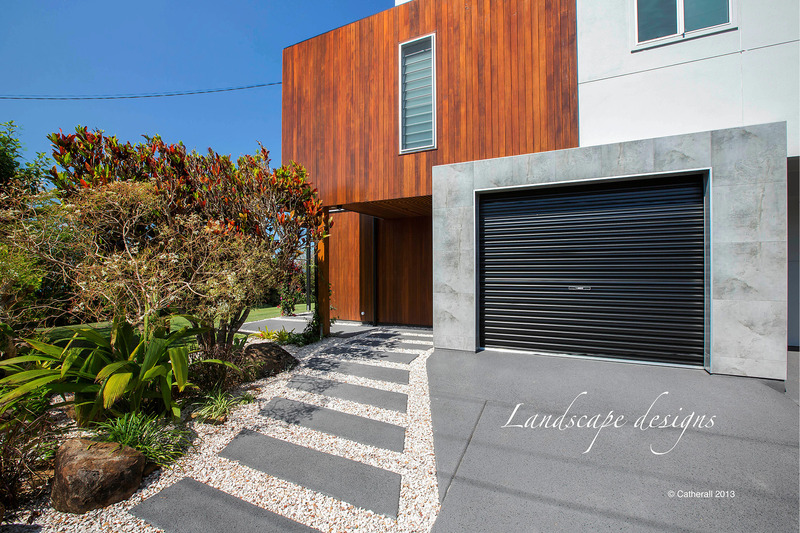 Customised concrete paths and driveways as part of our structural landscaping designs. 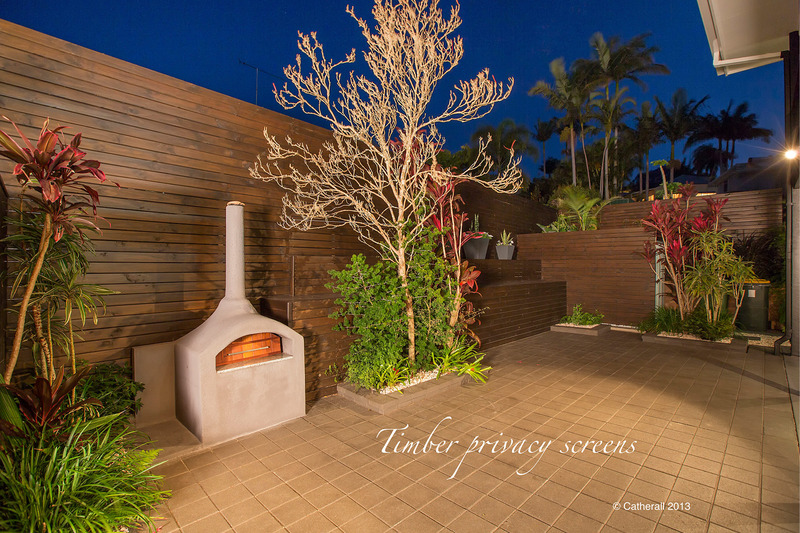 Increase privacy to entertaining areas using timber screening.